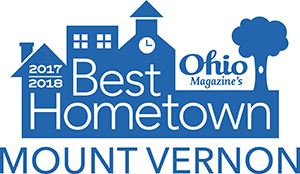 Located On The Square In Historic Downtown Mount Vernon, Ohio! Walk back in time with us at The Grand. This 46 room boutique hotel will take your breath away with its Victorian décor, beautiful parlor, and Grand staircase. The Grand offers amenities such as a fitness center, complimentary high-speed Wi-Fi, business center, two conference spaces and an upscale breakfast. 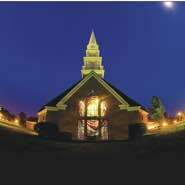 Get to know Mount Vernon Nazarene University! Enjoy your stay at The Mount Vernon Grand Hotel with one of our current specials! Be sure to check this site as additional specials will be featured throughout the year. 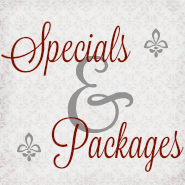 Click here to view all specials and packages. If you have any questions, please contact our sales department at 844-700-1717 or by email at sales@mountvernongrand.com. 10 out of 10 by Tamera- Best Stay! Best nights rest ever in a hotel. Clean friendly staff. The hotel was booked solid yet we felt like we were the only ones there. Quiet and comfy. Hot breakfast in the morning. Definitely worth coming back.